I've always been a huge Mackage fan. 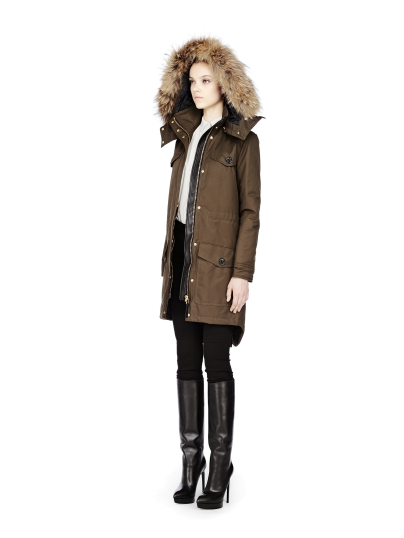 I bought my first Mackage winter coat 7 years ago, and I still wear it! They are made incredibly well, and designed to withstand those crazy cold Montreal winters. 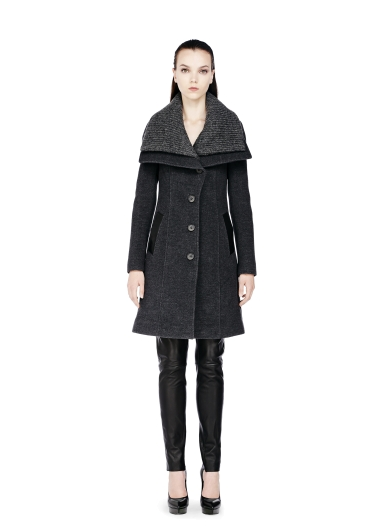 I adore their signature exaggerated collars and hoods, and intricate leather detailing. 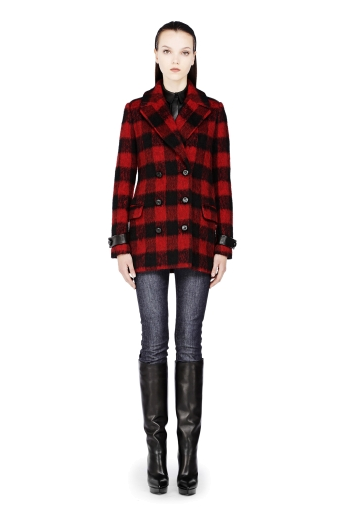 And this season's coats have me swooning once again. Second and third needs to be in my closet by November. I really love the top one. It looks very warm and comfy in the same time:) Happy Wednesday, dear. i am starting to keep my eye out for some winter coats for sure...i have SO many coats though, i feel guilty buying another but i'm basically obsessed with them.